Good Energies Alliance Ireland works through research, advocacy, education and campaigning to influence public opinion and decision-makers in Ireland against on-shore unconventional hydrocarbon development and towards practical policies on energy sources and uses that respect the environment, the planet and people. Good Energies Alliance Ireland (GEAI) is the only non-profit Environmental NGO in Ireland with a principal focus on Energy. It has its roots in the community-based campaign against fracking but now has a major focus on Renewable Energies and Energy Efficiency. GEAI is based in the North-West of Ireland but its remit is all-island. It is a member of the Irish Environmental Network and Environmental Pillar and has links with environmental groups nationally and internationally. It was founded in 2011, was incorporated as a Company Limited by Guarantee in December 2012, and its Directors are all volunteers. Since joining the Environmental Pillar, GEAI has participated in delegations to Government, EPA and other bodies and contributed to policy-making locally, regionally and nationally. Working with artists in the community to organise mixed media exhibitions. Good Energies Alliance Ireland (GEAI) is the only non-profit Environmental NGO in Ireland with a principal focus on Energy. GEAI is based in the North-West of Ireland but its remit is all-island. It is a member of the Irish Environmental Network and Environmental Pillar and has links with environmental groups nationally and internationally. It was founded in 2011, was incorporated as a Company Limited by Guarantee in December 2012, and its Directors are all volunteers. 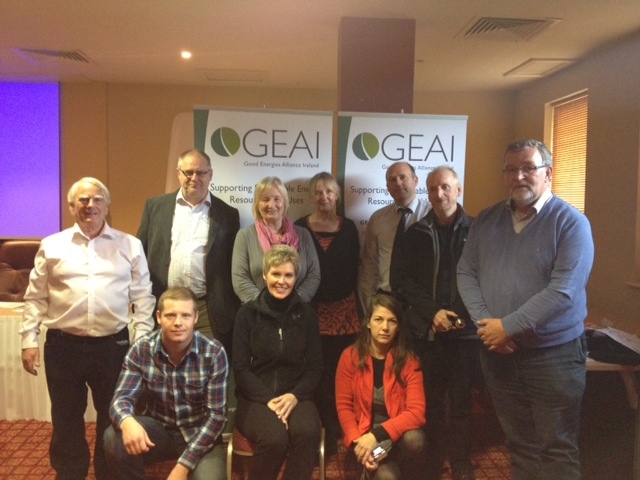 Good Energies Alliance Ireland (GEAI) is a not-for-profit organisation whose members are all volunteers. They work round the clock and depend on hard working volunteers and your donations. To donate, please click here. If you are interested in getting involved, find out more details about how to take action at the following link. You can now become a member of GEAI. Information on memberships can be found here. The Environmental Pillar is comprised of national environmental NGOs, who work together to represent the views of the Irish environmental sector. The main aim of the organisation is to create and promote policies that advance sustainable development. It also provides a channel for the government and other social partners to engage with the environmental sector on policy matters. The staff of the Environmental Pillar also work as a single secretariate for the Irish Environmental Network, an umbrella network that works to support environmental NGOs through access to funding and services. 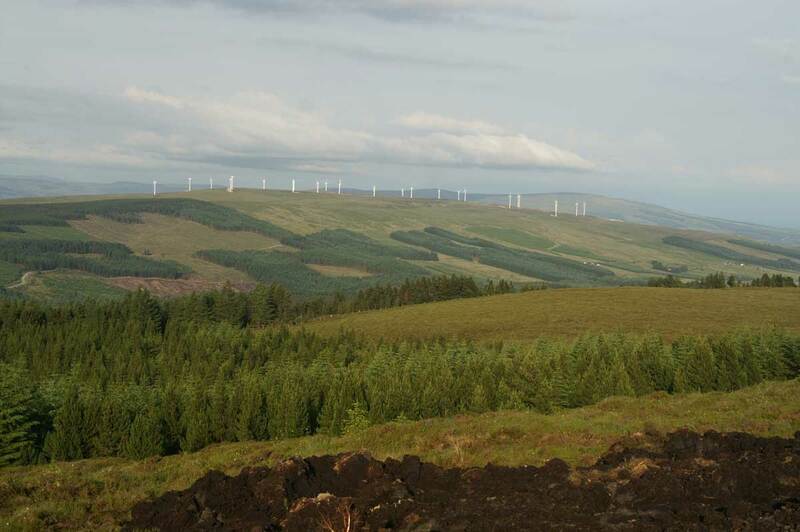 The Irish Environmental Network consists of environmental NGOs that carry out their work through practical conservation work, campaigning, lobbying and raising public awareness of environmental and conservation needs.